Mahnjoon Jang, an entrepreneur with a venture capitalist background, is the CEO of Insignary. 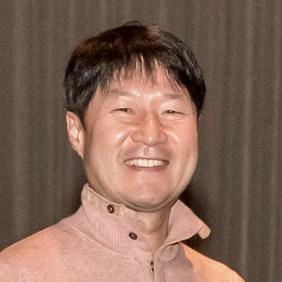 He previously served as a CFO of Black Duck Software Korea. He was a successful venture capitalist, with outstanding return, at leading venture investment companies: KTIC (principal partner), LG Venture Investment (VP of investment), and M-Venture Investment (president & chief partner). His key investment portfolios include leading security companies such as AhnLab, Future Systems and Hancom.